These are two more very important purchases you need to make before heading to Disney. Even if you broke in those new shoes, you’ll be miserable if you have to walk around with wet socks. You didn’t know that wet socks are a part of the experience? They certainly can be. 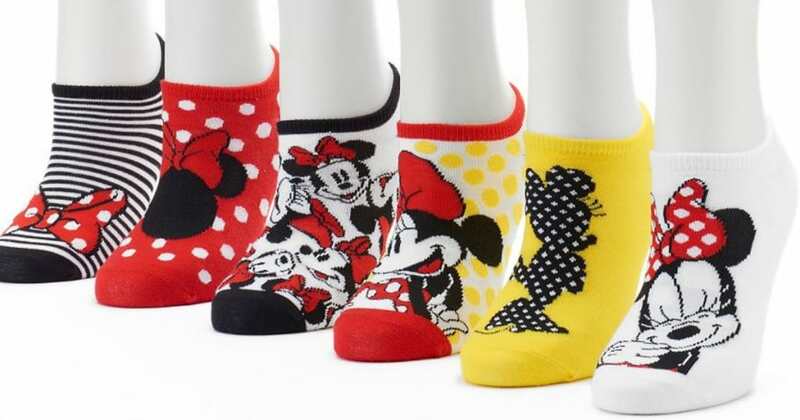 Socks can get wet as a result of walking through puddles when it’s raining (or shortly thereafter) or as a result of enjoying a water ride like Splash Mountain or Kali River Rapids. Bring those dry socks along so you’re able to change out of your socks. Place the wet ones in a Zip-loc bag, but don’t forget to remove the bag of wet socks from your park backpack and launder them immediately. Mildew and magic don’t mix!